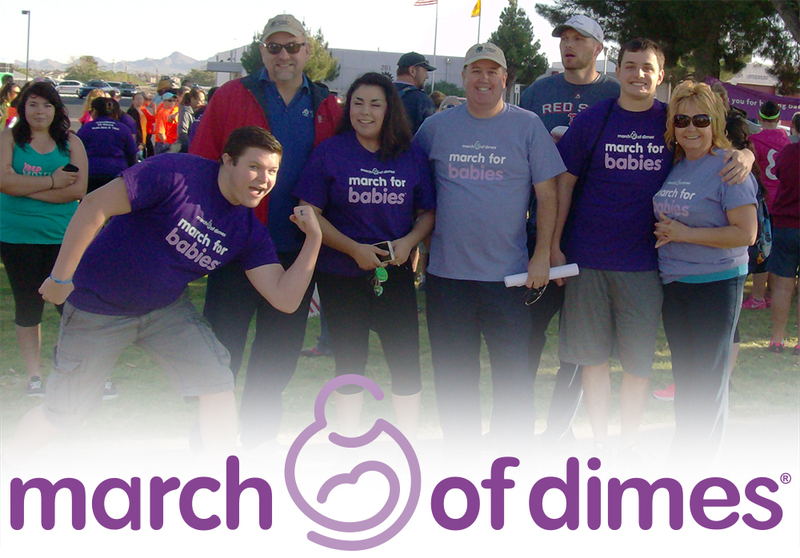 Pioneer Bank of Las Cruces just completed the March for Babies this past Saturday. They have been diligently working to raise funds for the March of Dimes. Best part is they still have donations coming in. Great job Las Cruces! You make Pioneer Bank proud!!! Tags: las cruces, march for babies, march of dimes. Bookmark the permalink.